When your computer needs repair, it’s easy to panic. After all, your business documents, personal information, your treasured photos, and all of your sensitive personal information relies on your computer. What if you lost it all? Everyone needs quality when they require computer repair. You just don't want to find the first person you see online, rather find someone who can stand behind the repair either on your desktop or laptop computer. Fortunately, Dave’s Computers, Inc., located in Hillsborough, is here to meet all of your needs! Here at Dave’s Computers Inc., we pride ourselves on providing our customers with quality, local computer repair service. Our experienced technicians are efficient at diagnosing and resolving any problems you have with your PC or laptop, whether you use a Microsoft or Mac operating system. Best of all, though, we offer fast, reliable repair services - so you can get up and running again in no time. In today’s ultra-connected world, our efficiency and productivity relies on fast access to our computers, and understand that losing that can be detrimental. 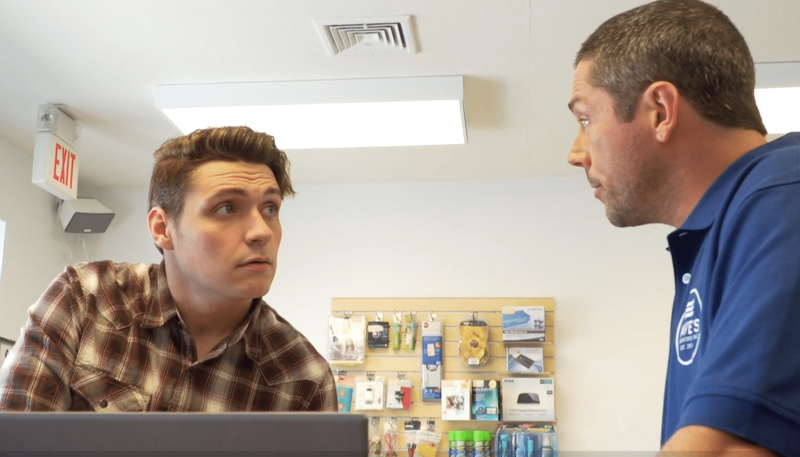 Customer service is (and has always been) our top priority and the team here at Dave’s Computers, Inc. promises to do everything in our power to ensure that you, the customer, are 100% satisfied, every single time you work with us. You’re a busy person, and you don’t have time to spend on slow desktop repair services. This is why we offer a flexible, customizable business model designed to suit your needs. When your computer is acting strangely, simply bring it to our Hillsborough location for immediate assistance. Alternately, give us a call to set up an on-site service call where we will visit your home or office. Whether your computer is slow to start, running inefficiently, refusing to power up, or just presenting a blank screen, the trained technicians at Dave’s can provide the service and expertise you need to diagnose and address the problem, and get your computer back up and running. Most of the time, computers that are acting “buggy” just need a simple fix. Maybe all you need is basic service or a software update. Maybe you’ve accidentally downloaded some bad software, and it needs to be adjusted. Or maybe your computer’s power supply is going bad, and you need a new one. Whatever the case may be, Dave’s Computers, Inc. offers speedy turnaround for simple issues. Even if you’ve noticed more serious issues, such as viruses, a damaged or dying hard drive, or even a complete system failure, we’re here to offer the expert services you need to address your computer issues and get your computer running perfectly once more. 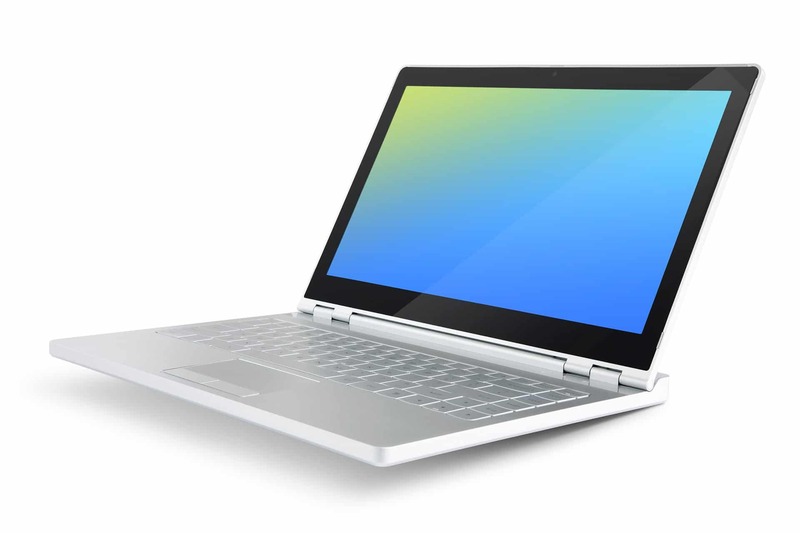 Laptops are a miracle of modern technology, but they do require repair and service. No matter how great your laptop is, power supplies wear out. Keyboards and touchpads break down. Screens get cracked. Hard drives fail. Viruses pollute your OS. While these issues can be frustrating, there’s no way to avoid them entirely. 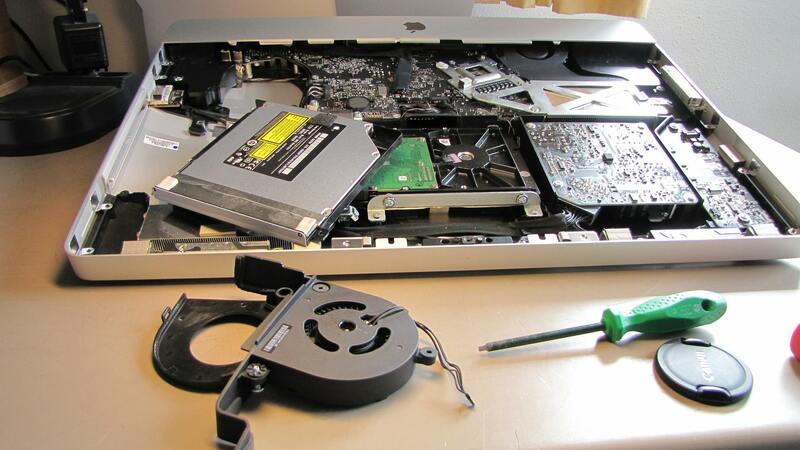 When your laptop needs repair, Dave’s Computers Inc. is here to provide the fast, expert-level service that will help you put your laptop repair problems behind you. When you bring your laptops into Dave’s, we will identify and resolve the problem in just hours. In many cases, we’re able to offer same-day or next-day turnaround for basic fixes. What’s more, we guarantee satisfaction with our work, no matter what type of the problems you’re facing with your laptop. 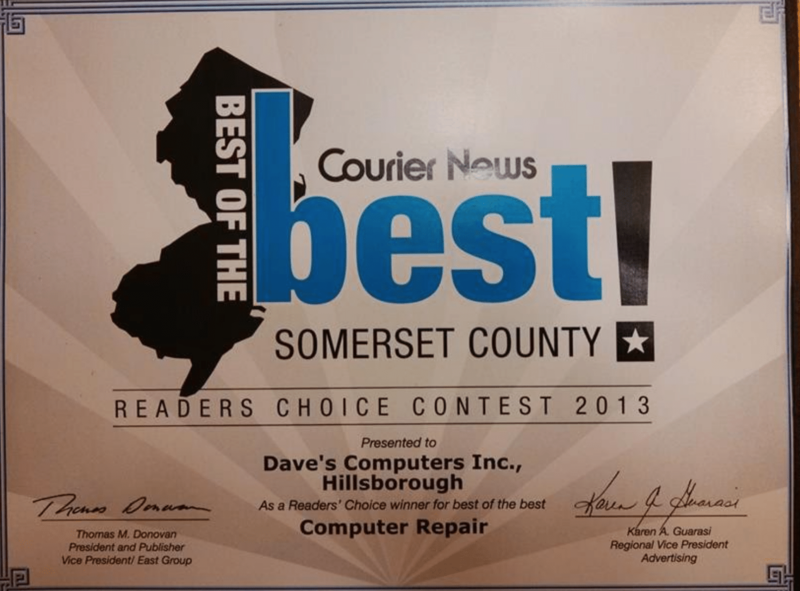 At Dave’s Computers Inc. you can rely on expert services and a team of experienced and compassionate staff. If you’re experiencing issues with your computer or laptop, bring it to our Hillsborough location or contact us for an in-home service call so you can get back to work! The best repair services in Hillsborough are just moments away. For a free estimate, contact us using the form below.